WHEN Logan Warren was invited to work at a men's hair salon, there was just one problem - he did not know how to cut hair. Logan had been part-way through a hairdressing apprenticeship, specialising in colour, when he dropped out to work at a friend's tattoo store. When he was approached to work at the men's salon, he offered to work for free until he felt competetent with scissors and never looked back. 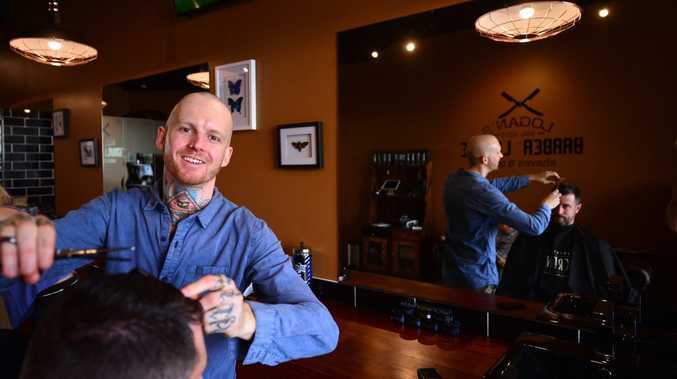 At 25, he has launched his own business, Logan's Barber Lounge, at Mooloolaba. A grand opening was held last night for the lounge, which features restored vintage barbershop chairs, a 1950s fridge stocked with beer, and a mammoth solid timber cutting bench. Logan said he wanted men to enjoy the experirence of a hair cut. 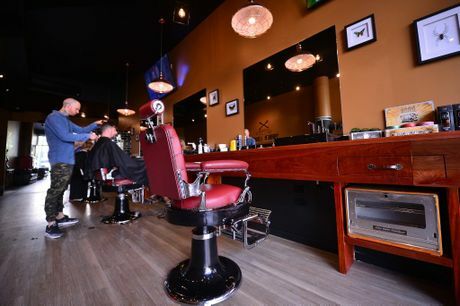 He acknowledged that barbershops seemed to be the new cool but hopes to make his mark. 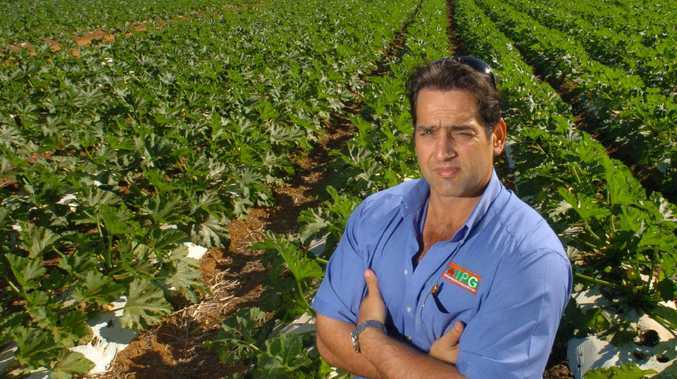 "It is a bit of a bandwagon but the good ones will survive," he said. "I just wanted to show something different to what everyone else does. I wanted more of a relaxing experience where you feel cared for."